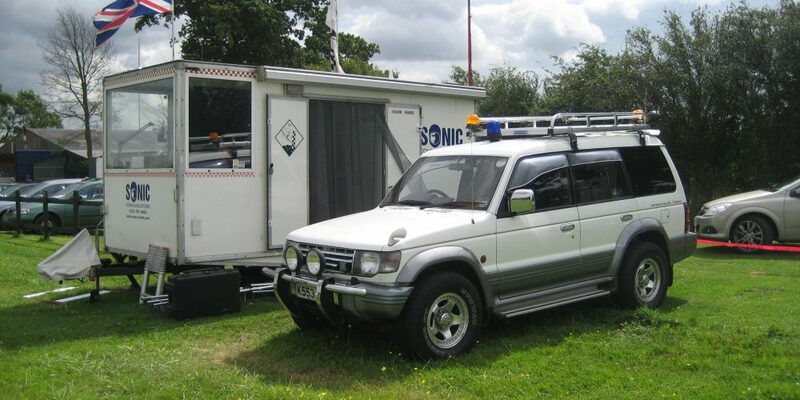 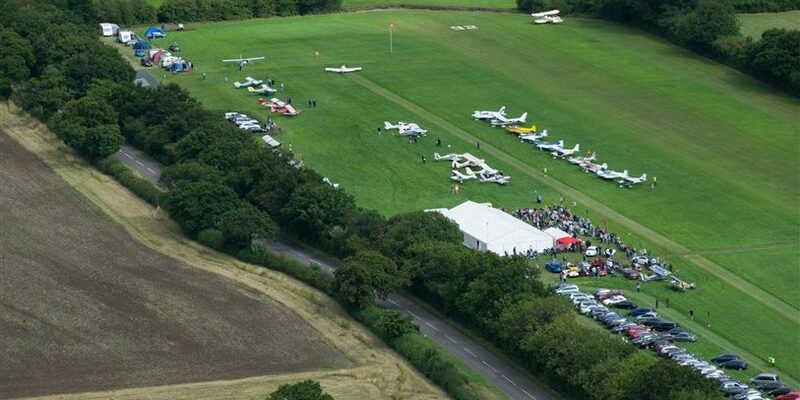 Every year since 2003 the airfield has hosted the legendary 'Stoke Golding Stakeout and Open Weekend'. 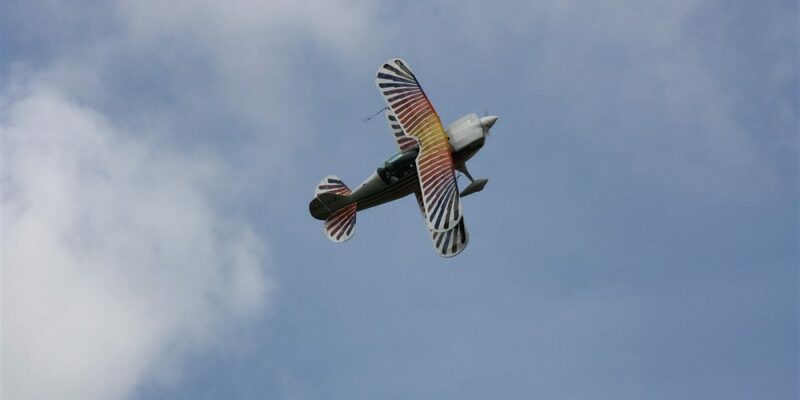 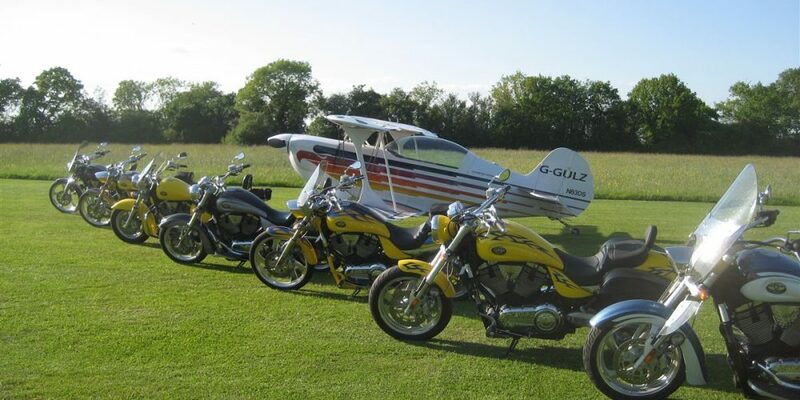 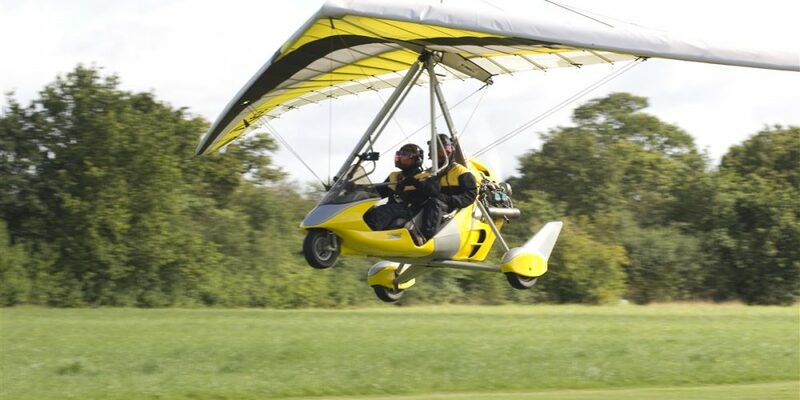 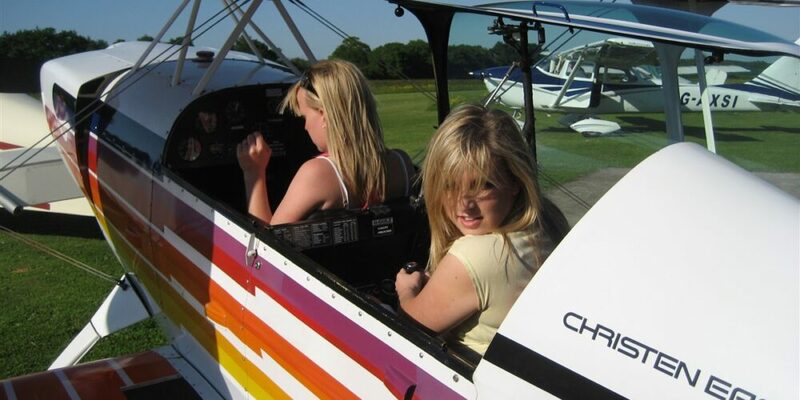 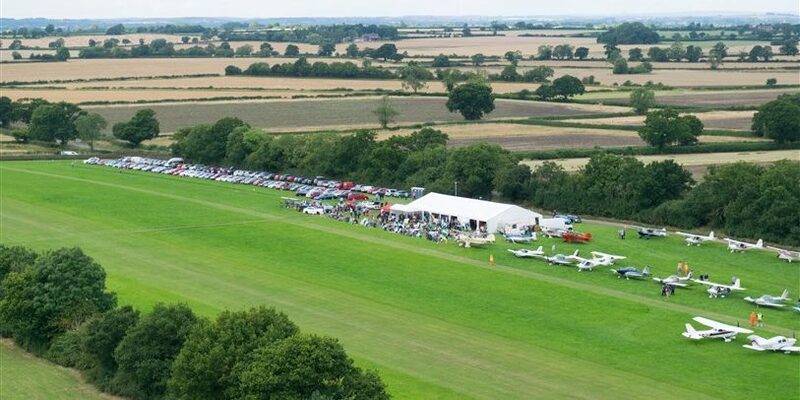 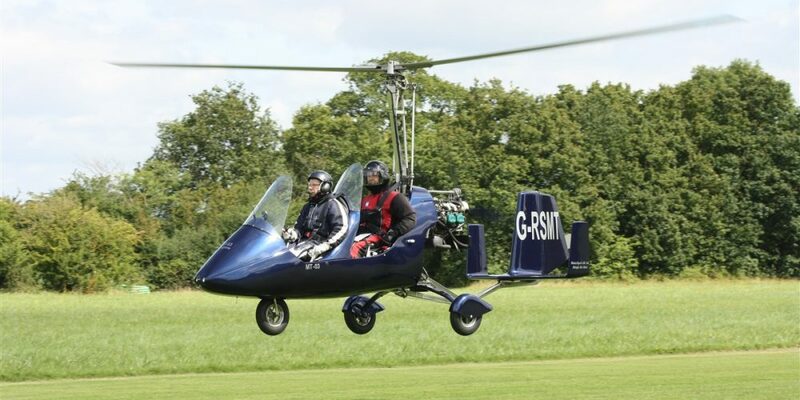 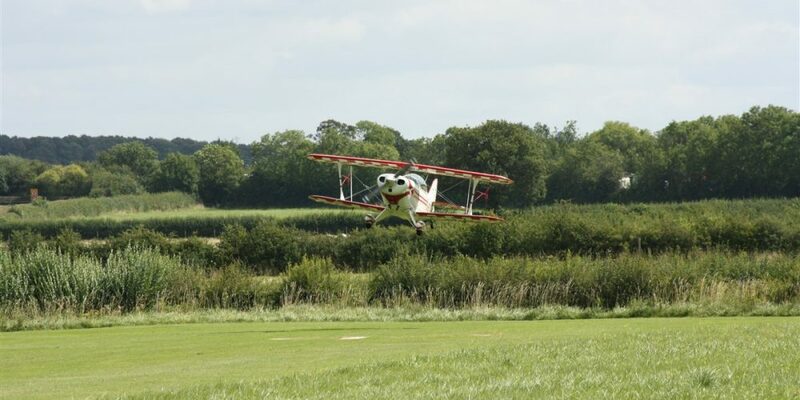 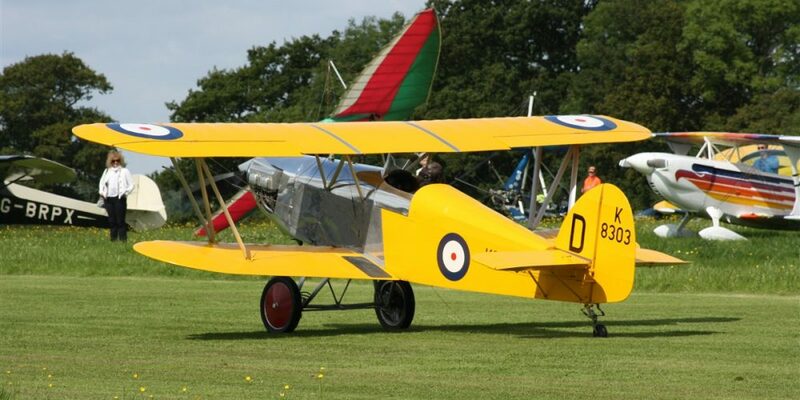 This event grew into a 'must visit' destination for visiting pilots, aviation enthusiasts and vintage car and bike followers from far afield. 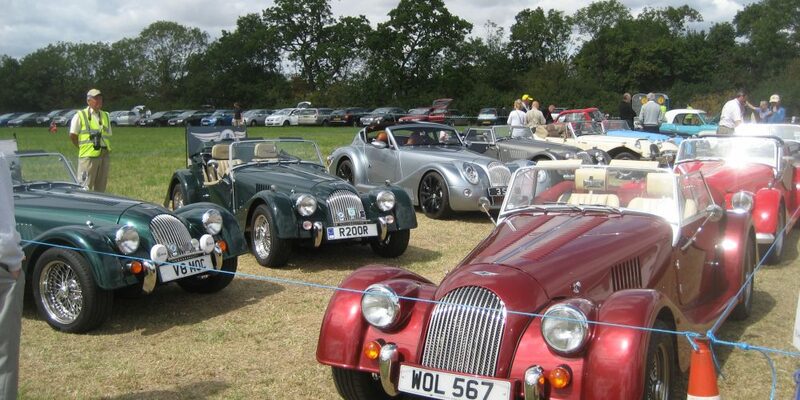 It always provided something for everyone, young and old and generated healthy donations to local charities. 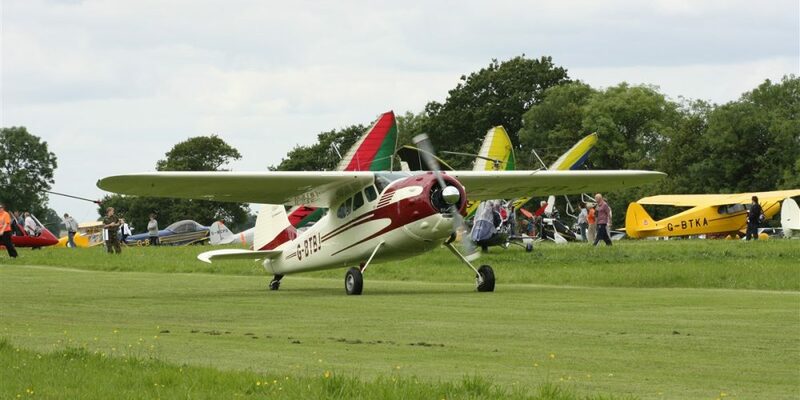 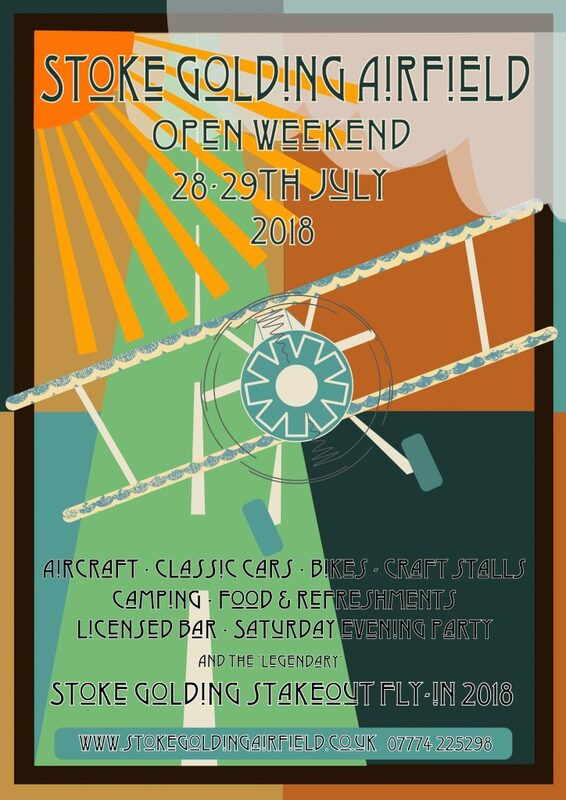 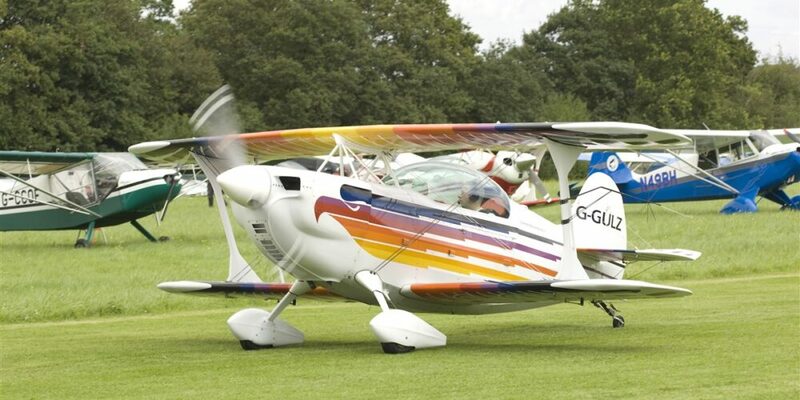 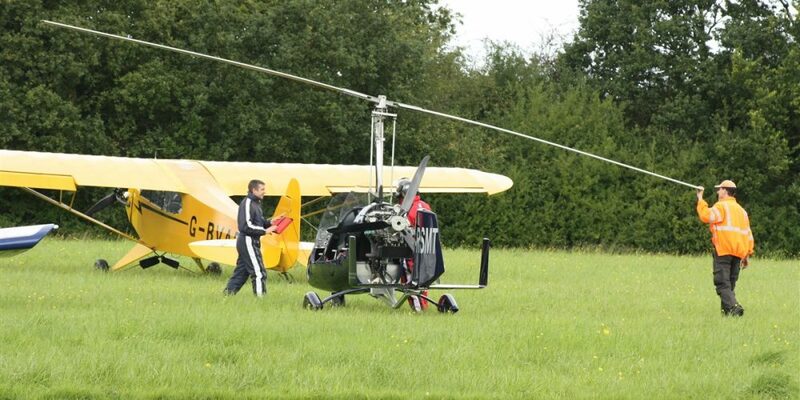 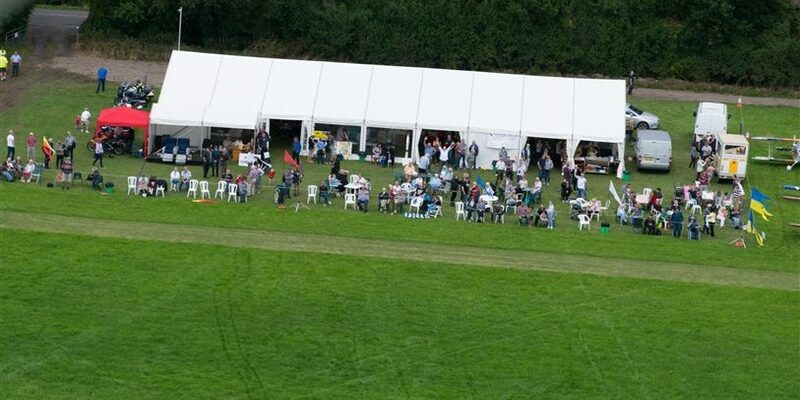 Unfortunately over the years, ever-increasing Health & Safety regulations, local Council restrictions and Civil Aviation Authority rulings have resulted in an increase in overheads that the airfield simply can't support annually so the team that run the event are taking a well-earned break and will look at a new format for the 2020 season. 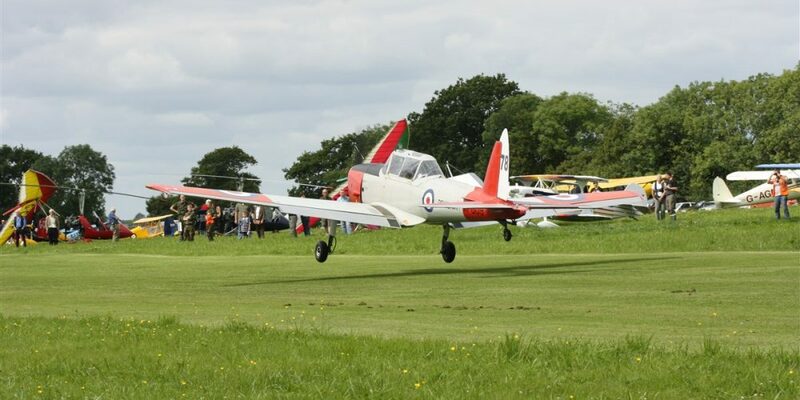 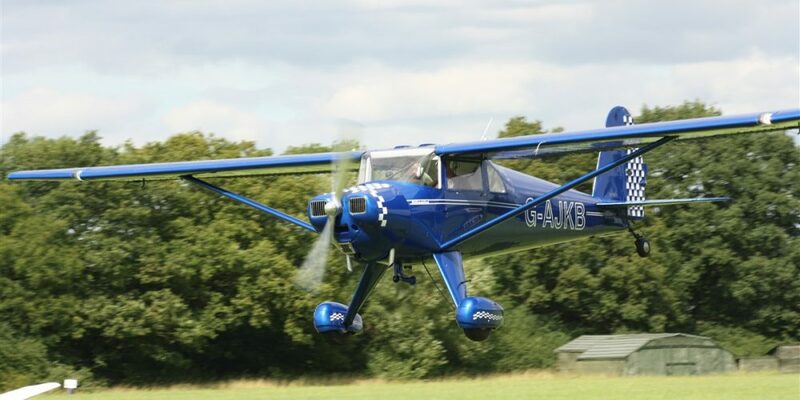 We will still be having our traditional fly-ins that will be open to all visiting aircraft and details of these will appear on this page in due course. 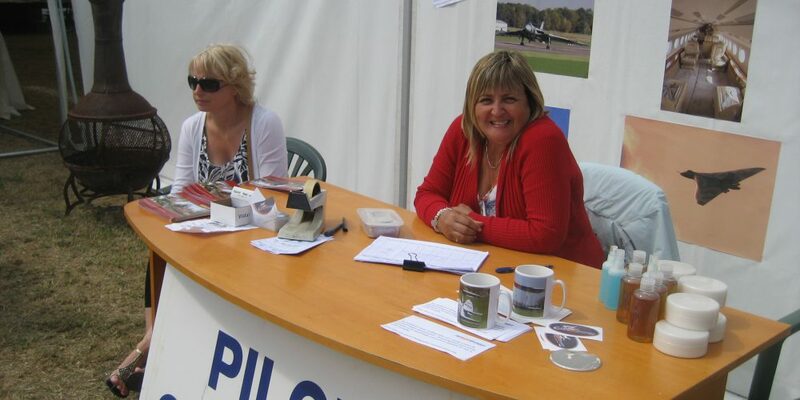 Some pictures from previous events..